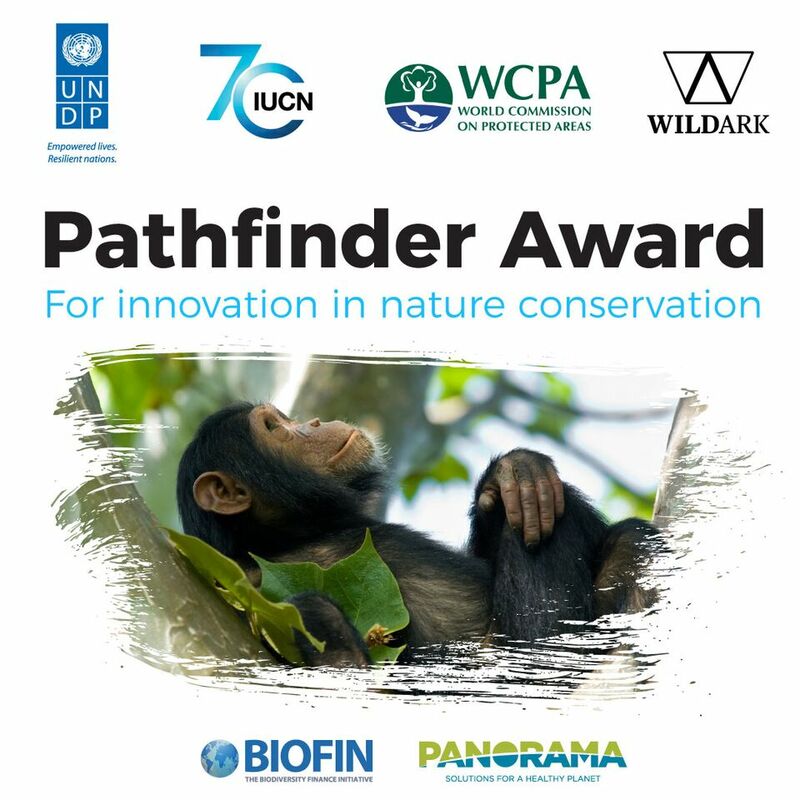 The United Nations Development Programme (UNDP), the International Union for Conservation of Nature (IUCN) and its World Commission on Protected Areas (WCPA) as well as WildArk- A Movement for the Wild (http://wildark.com) present the inaugural Pathfinder Award. This year’s award is organised in co-operation with the UNDP-Biodiversity Finance Initiative (BIOFIN) (http://www.biodiversityfinance.org) and the PANORAMA – Solutions for a Healthy Planet initiative (https://panorama.solutions/en). The Pathfinder Award recognises outstanding and innovative solutions for protected and conserved areas, developed and implemented by individuals, organisations or groups. The winner receives $10,000 cash grant, runner-up $2000, and up to three special commendations $1000 each as well as attendance at the Award ceremony in Egypt during the 2018 CBD COP14 in Egypt and other recognition. Award Ceremony in Egypt at CBD-COP 14: 17-29 November. Great initiative! Just shared it with IUCN-CEC and will write a blog about it. Can applications be submitted in languages other than English?